These high-end Mt. Kisco suites feature spacious offices, premium conference facilities and the latest technological infrastructure. Be a part of a premium professional environment right in the heart of Northern Westchester's thriving commercial center. Included with these premium executive office space is a highly attentive service from the on-site staff, who are ready to greet guests, screen calls and take care of all your office needs. These Mt. Kisco executive suites are convenient to all of Northern Westchester and are minutes from I-684, the Saw Mill River Parkway, restaurants, shopping and the Metro-North train station. 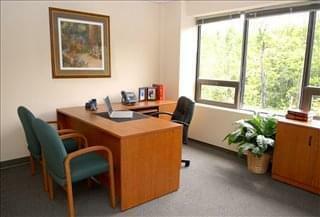 Nestled in a quiet, wooded setting, enjoy all the benefits of a sophisticated corporate presence without the pressure. all within walking distance of the Metro-North train station and excellent shopping and dining of Mt. Kisco with ample free parking. 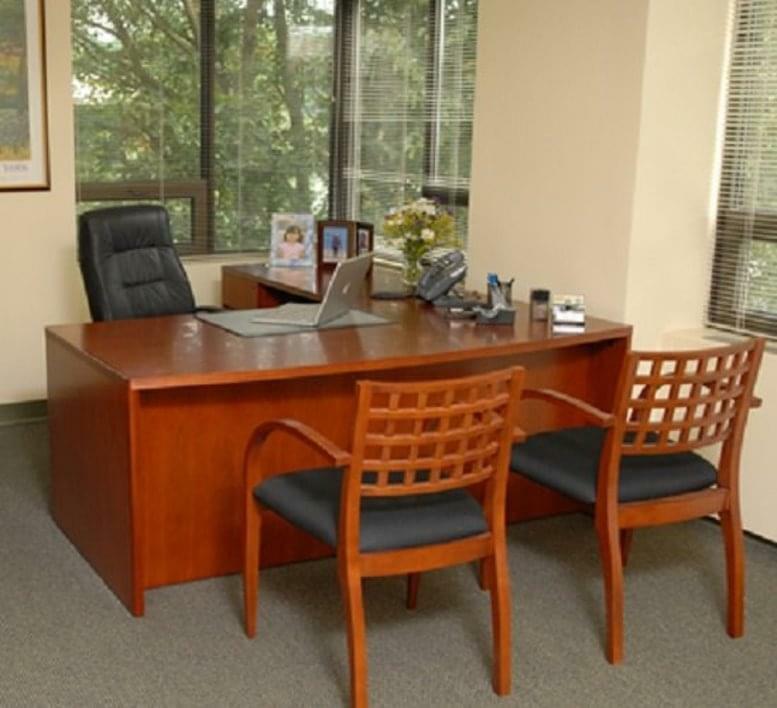 This office space on 118 North Bedford Road, Mount Kisco is available immediately. Details and prices are available by calling 1-877-693-6433 or by submitting the inquiry form.